It's more common than many realize. An atheist/agnostic is in a marriage, domestic partnership or long-term relationship with someone who is religious. Is this a viable scenario? 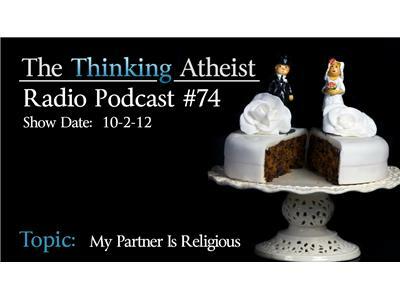 Should the atheist attempt to lead the partner toward deconversion? What are the frustrations? What are the challenges? Will it work? Can it work?